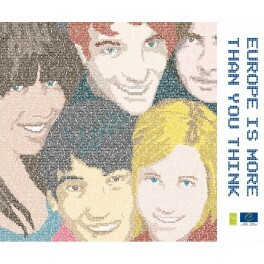 A kit of educational fact sheets aimed at secondary schools across Europe. 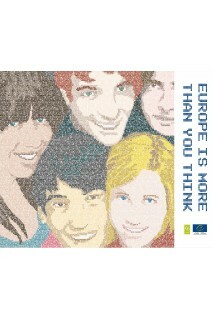 This kit of educational factsheets is addressed to all secondary schools across Europe. It will allow the experienced teachers as well as the novice ones to initiate their students to the European issues so that they become active citizens willing and able to participate in the democratic community.